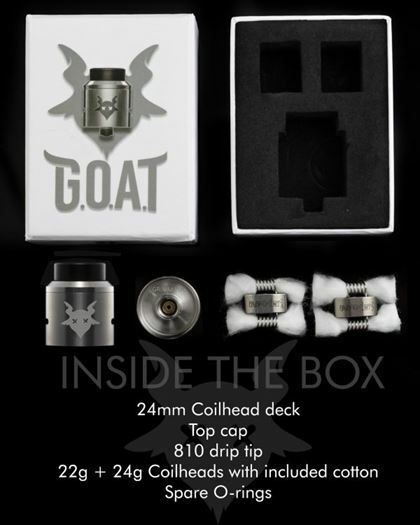 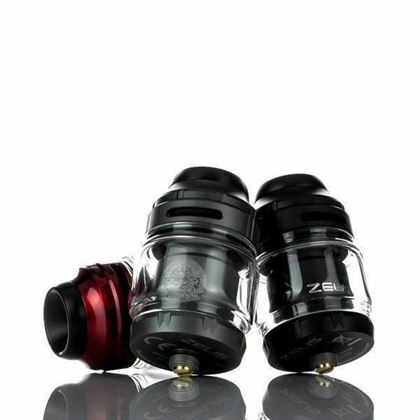 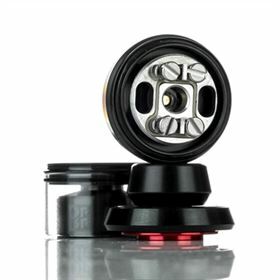 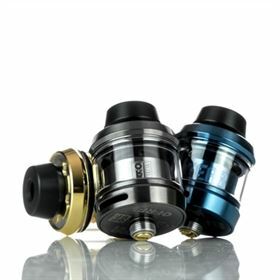 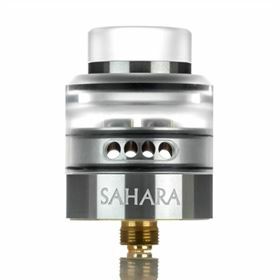 3CVape and Geek Vape Q8 presents the Sahara 24mm Bottom Fed RDA with a unique W-shaped dual terminal posts, a double o-ring secured airflow cap with a 1.5mm barrel locking top cap. The 3CVape Sahara has a gold plated dual post, dual terminal build with side mounted Phillips screws. 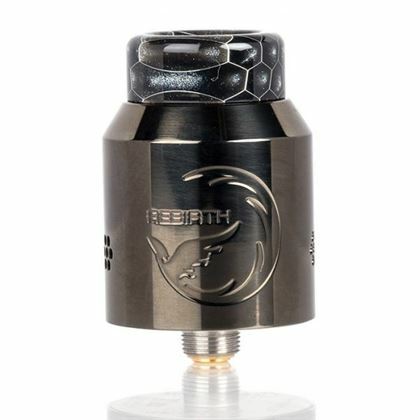 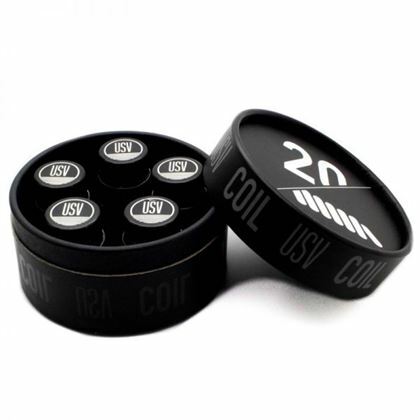 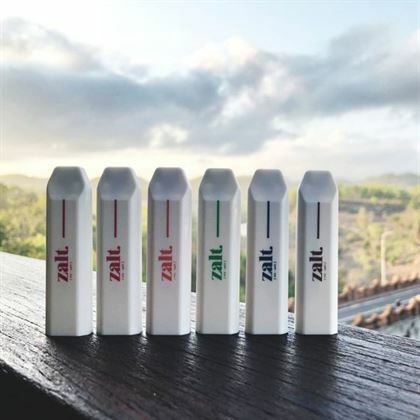 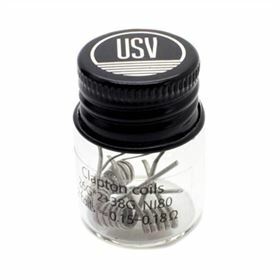 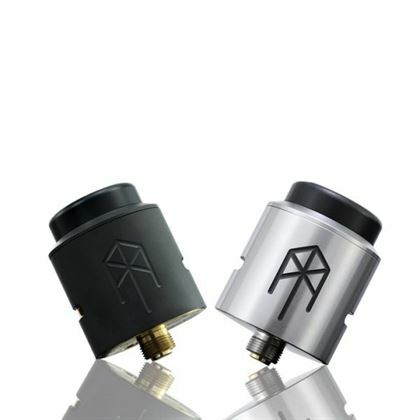 Each post has a W-shaped terminal style that accommodates two individual 2mm terminals that allow for most of today’s Pre-Built Performance Coils. 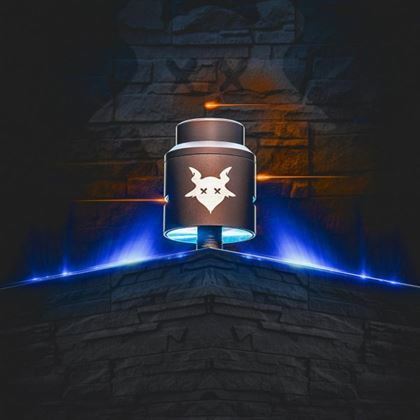 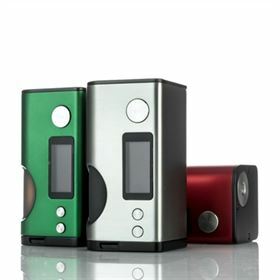 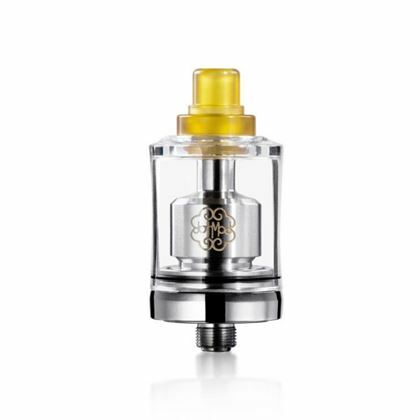 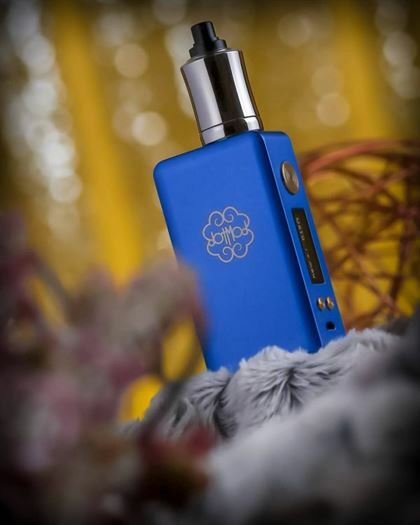 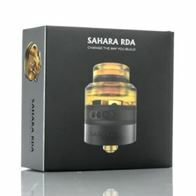 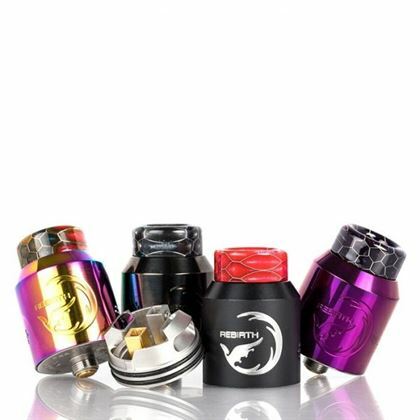 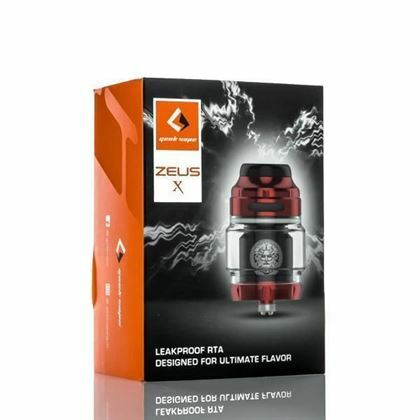 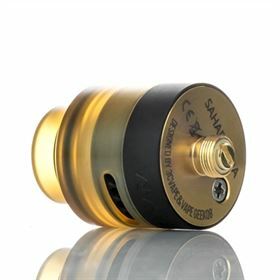 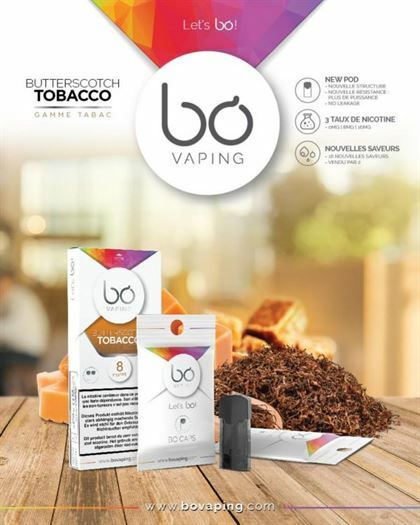 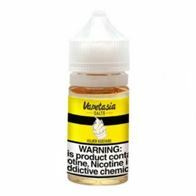 The 3CVape Sahara RDA has a 4mm juice well and has a dual section top cap; one ULTEM or Acrylic airflow adjustment cap, and a lower barrel portion with four 2mm air ports on each side. 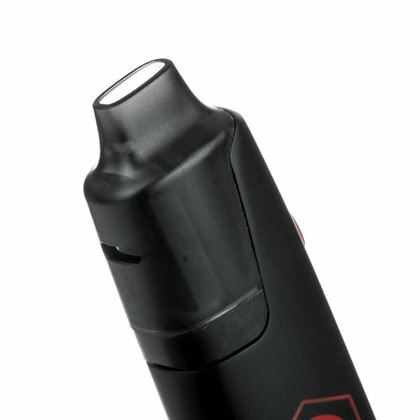 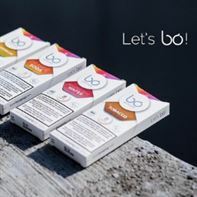 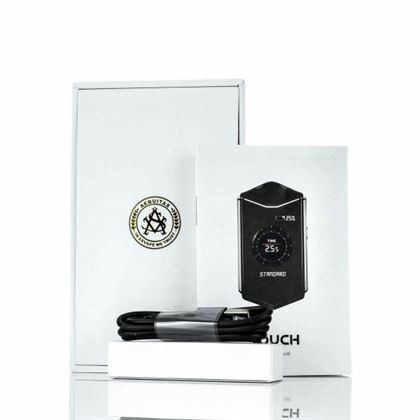 Each air port is sloped downwards and the top cap is locked in place with a 1.5mm locking ridge, ensuring consistent airflow and top cap alignment. 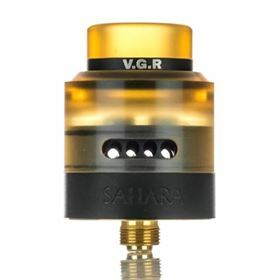 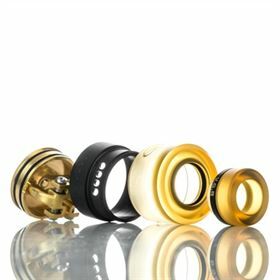 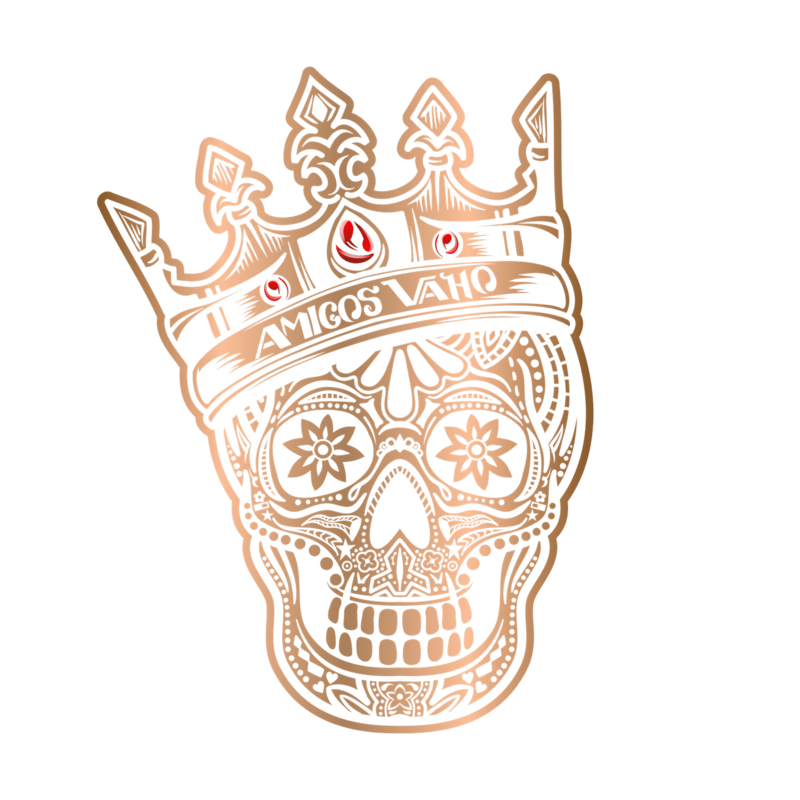 The 3CVape Sahara 24mm Bottom Fed RDA comes with one 10mm wide bore 810 resin drip tip, gold plated 510 connection, and an interchangeable gold plated bottom fed pin. 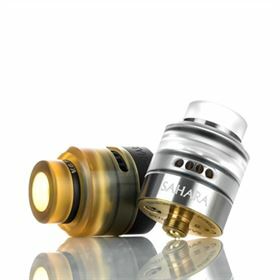 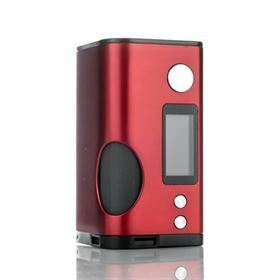 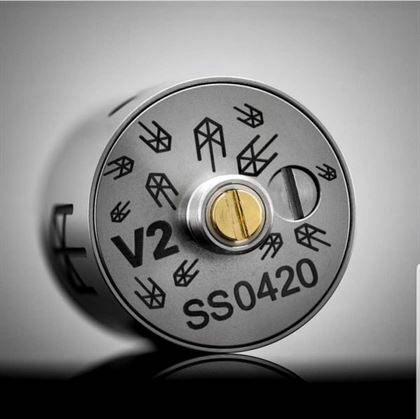 The 3CVape Sahara 24mm Bottom Fed RDA is an excellent RDA that has versatile airflow and a simple building experience for beginners.